This new mix by Annegret Fiedler aka Perel was recorded at the Institut für Zukunft in Leibzig a few days ago. 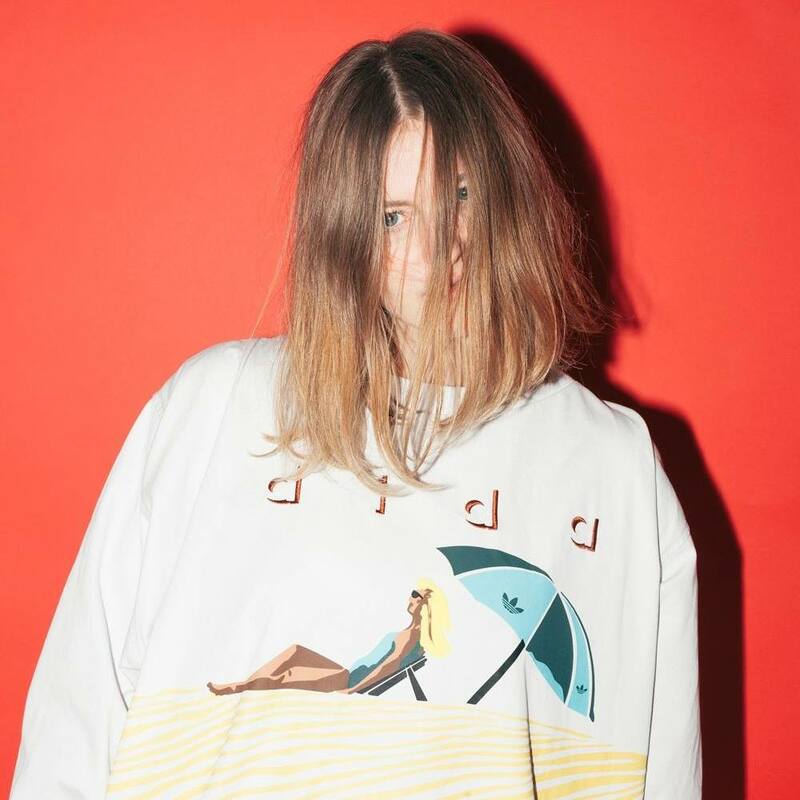 Driven an irresistible flow, Perel leverages an fantastic and eclectic mix. Especially the beginning of this mix is just I-N-C-R-E-D-I-B-L-E!! !